Simon Townshend M.Eng. CFPP. 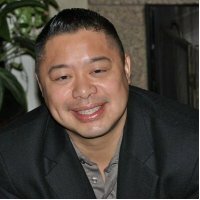 is founder and principal of the Trading University. 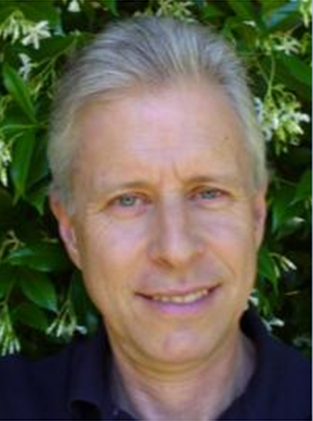 He is a full-time trader who has been active in the financial markets since 1981. Since the early 2000s Simon became a much sought after trading coach and educator with thousands of followers around the world. 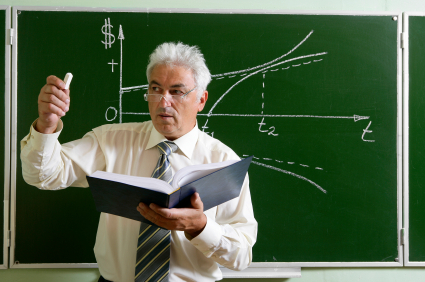 The Trading University is the culmination of his life’s work. Together with his top students and other recognised industry figures, Simon delivers the most leading edge trading education with an absolute focus on practical implementation and not simple theory as offered elsewhere. Your information is 100% safe. We respect your privacy and will never share, rent, sell or otherwise disclose your details to anyone. Simon joined London University in 1983 to study electrical and mechanical engineering. He was awarded a 1st class honours degree (at a time when less than 5% of students achieved this highest-level qualification). He remained at London University for a total of 5 years and was one of only 4 students in 1988 to emerge with a Master of Engineering (M.Eng.) qualification. Simon’s scientific and engineering background is significant, as it is from here that in the 1990’s he developed the “Financial Physics” technology that became and remained the basis of all his work in financial trading thereafter. Financial Physics (FP) is, to the best of our knowledge, the most accurate and comprehensive model ever developed to describe the movement in all freely traded markets. There is little doubt that had FP been developed within a formal academic environment it would have resulted in a Ph.D. to add to Simon’s qualifications. However, this would have involved publication of a thesis regarded as far too valuable to be allowed to enter the public domain. Instead Simon opted to undertake this monumental research and development project in private. The development of FP required in excess of 10 man-years of work and the cost is estimated to have been around $1.5m, financed entirely by Mr Townshend himself. FP is the jewel in the crown of all trading education and is restricted to a very limited number of carefully selected students, who are contractually bound to maintain its confidentiality and only to apply it in their personal work. The learning of FP requires substantial and intensive study, weekly course work, monthly assessments and (optionally) final examinations. Those that pass each and every stage are awarded the highly coveted “Certified Financial Physics Practitioner” (CFPP). Less than 50 traders globally hold a CFPP. These include Mr Townshend and other tutors here at the Trading University. Over the decades Simon had traded accounts of his own, accounts of both private and public funds and as head trader in a syndicate of private investors, presiding over annual returns spanning from -21% in the worst year (yes there are losing years too in the real world) through to +96% in the best year. Today Simon only trades accounts in his own name and has retired from managing money for other people. 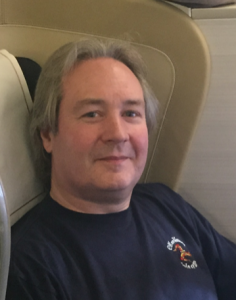 From 2009 to 2013 Simon ran Serious Investment Returns (SIR), a trade advisory service for a small close knit group of professional traders who took longer term swing trades across a range of futures markets using Simon’s proprietary Financial Physics strategy. 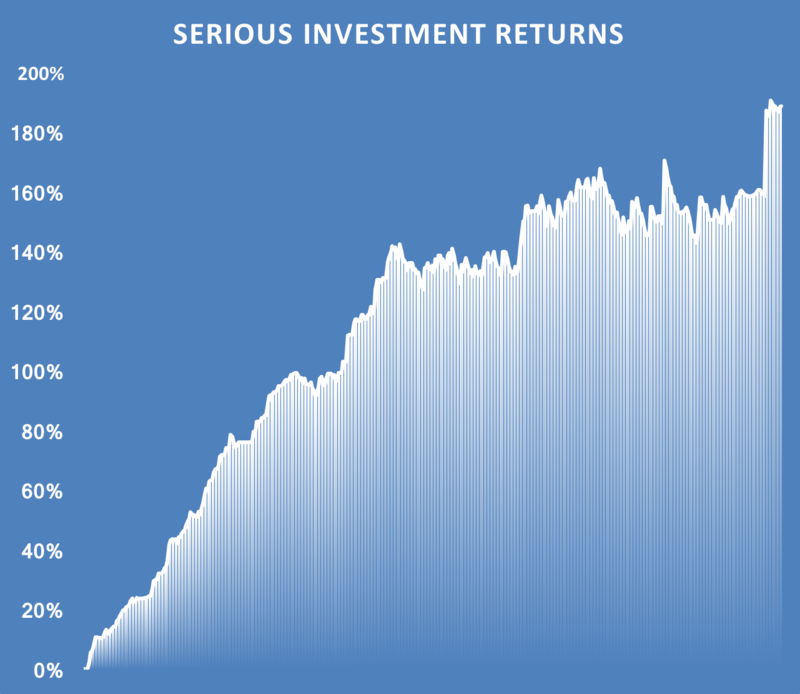 In the 4 ½ years it ran, the SIR signals produced in excess of 188% return from a handful of trades each month, risking no more than 1% on each trade. I have been a subscriber to S-I-R since the beginning. I have been trading for 20 years and have seen many newsletters, systems etc. of which 95% I have cancelled after the first month. S-I-R is an excellent service which I also use as one of my research components to develop a market theme in which to structure my own trades. Hot on the heels of SIR in July 2010 Simon launched a day trading service for more active traders. This was designed to provide evolving traders with the ability to “earn as they learn” thereby overcoming one of the biggest challenges to traders in their early years – how to stay the course until they become proficient in their own right. 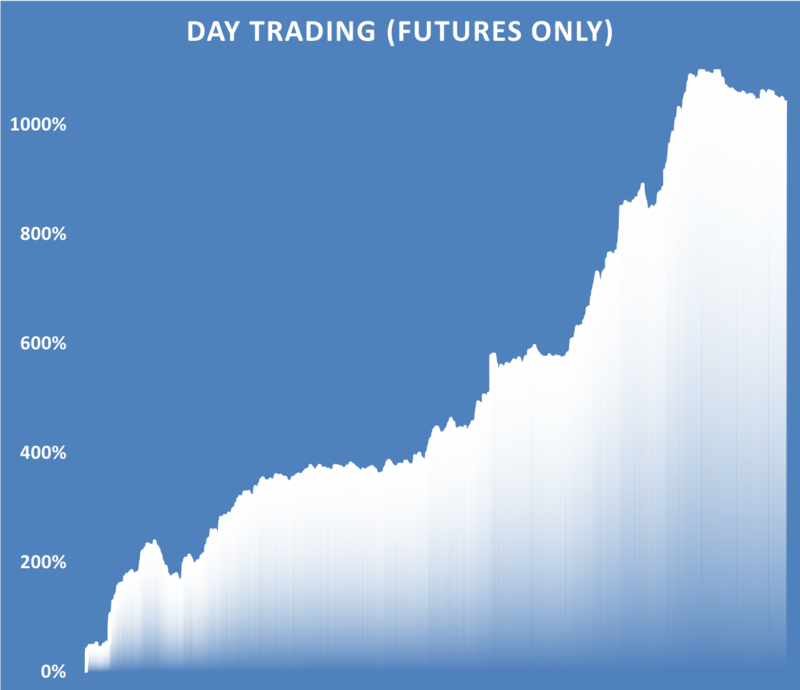 Several short-term strategies were used in the service, resulting typically in 2-4 trades per trading day of which there were 10 carefully chosen trading days per month on average. Without any compounding or clever money management techniques, these trades delivered in excess of 1,000% profit in the 7 years it ran and that was just with Simon’s futures trades. There were additional forex trades that increased that return considerably, however as these were not Simon’s trades it is not appropriate to include them in the discussion here. I have been a member of Simon’s Day Trading Service since the inception and have witnessed first hand, on a daily basis, Simon’s keen abilities trading the futures markets. The posted results are genuine, as is Simon himself. Finding someone with Simon’s skills and integrity in the trading arena is like finding a needle in a haystack, and I consider myself very fortunate indeed to have met him and to be trading with him. Simon no longer provides any sort of signal services, nor any sort of managed money services. He prefers instead to concentrate on trading his own accounts in the peace and privacy of his homes in England and France. Fortunately, through the Trading University the opportunity still exists to learn the skills and strategies he uses to deliver these real-time results, all of which were done before a live audience of clients of the various services. Simon has never published “hypothetical” track records like everyone else in the industry does. As he regularly says – he has no interest in what would, could, should or might have happened in the past, that is purely academic. The only thing that matters in what happens in future! Consequently, any performance history he has ever published is always from actual live trading. In the case of the services described above, every single trade was taken in front of a live audience. The Trading University is proud to continue this tradition of only walking forward and never looking back. Simon is a man on a mission. After witnessing so many traders fail to make it, especially those following the 99% of utter rubbish that is aggressively promoted on the internet these days, he decided one day to do something about it! So, since 2004 Simon has been assisting traders of various experience levels learn and improve in their own trading. This has ranged from simple articles right through to his 12-month intensive mentoring program. His articles have appeared in “Simon Says” his own newsletter, as well as newsletters, podcasts and videos of other publishers and educational services. What can I say……Let me start with 4 words, “Thank you very much.” I can’t believe you’re so helpful and willing to share your wonderful trading logic. People say, it can take up to 10,000 hours of study to master a subject, I’ve doubled that over the last 5 years, and the knowledge you have shared with me, is without question the best information I have ever come across. I’ve completely dedicated my life to trading and I feel very lucky I’ve finally come across such a nice person who is successful and willing to help others. Simon has delivered regular webinars for his own students as well as appearing as a special guest speaker in webinars for students of Linda Raschke, Jeff Quinto, The Trader Institute and many others. He likes working with people, in particular the really serious ones. Not the day dreamers, but real business people who are used to making decisions and who are prepared to take action to implement those decisions. In 2011 Simon ran the Century of Trading seminar in Los Angeles. This intensive training event was run jointly with colleagues Jeff Quinto and George Kleinman. Attendees wrote glowing reviews with the majority saying it was the best seminar they had ever attended. The last major event that Simon appeared live at was the "Best of the Best" London workshop in September 2013, run jointly with colleagues Linda Raschke and Damon Pavlatos. 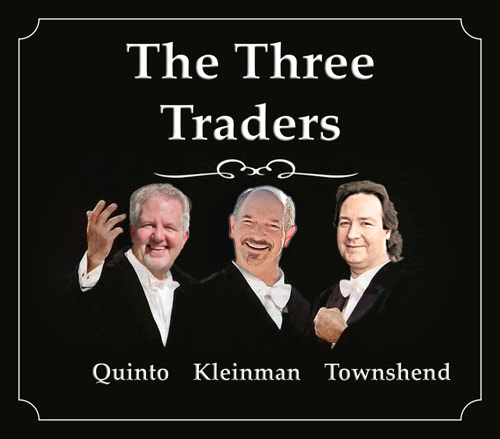 Serious traders from all over the world descended on London for this 3 day intensive training in the advanced trading techniques used by these 3 industry professionals. After the workshop attendees were asked for feedback on all aspects of the event. Considering the ticket prices of up to $7,000, when asked the question "was it worth the price", stunningly no less than 100% replied YES! Serious traders would be wise to book up quickly should Simon ever decide to run another live training event.